Enable just what you need, each module can be used singly, the only thing required is an e-mail. Plus, each mail is fully customizable by you using the handy WP editor! Enabling this module new registered users will receive an e-mail containing a personal link, pointing to a preset validation page. It will take care of validating them, enabling accounts and adding a “verified” mark. Users with an e-mail will be able to retrieve their passwords simply inserting username (or e-mail) in login form. As you can see in this login form, process is extremely easy. 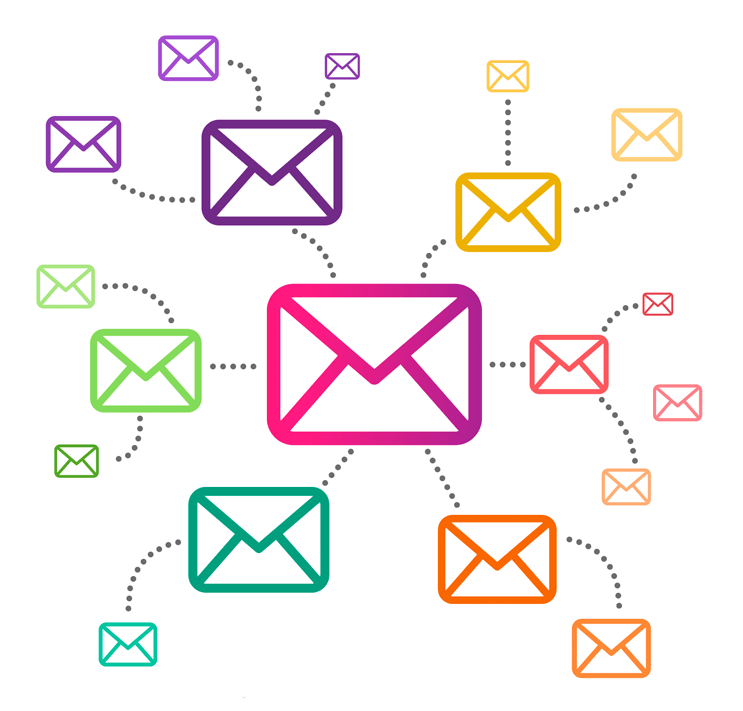 Perform serious newsletter campaigns syncing PrivateContent users with your MailChimp account. Procedure cannot be easier: simply create an API key and a list to use as PrivateContent users container! 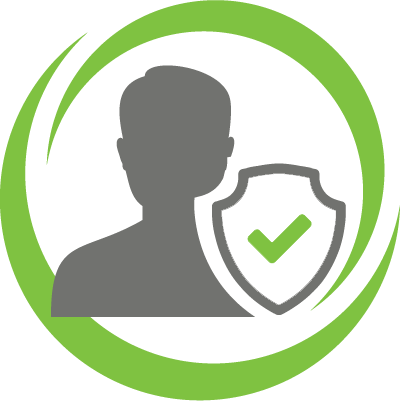 Sync process can be managed manually or automatically, PrivateContent will update the list each time an user is added, changed or removed. By default you had to open your website to check for new subscribers. Also users had to try login to understand if their account has been enabled. 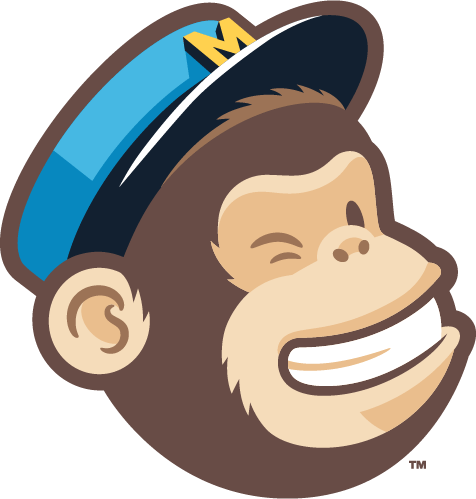 Sometimes you need to contact users quickly and have no time to setup whole MailChimp system. Mail Actions has got a really fast system for this: just write mail title, text and choose which user categories (or single users) want to reach. This is why is important to send a professional welcome e-mail to new, enabled, users. An essential tool to perform the first contact with them, maybe inserting registration data, as reminder. Get it for only 16$!